On this date in our family history . 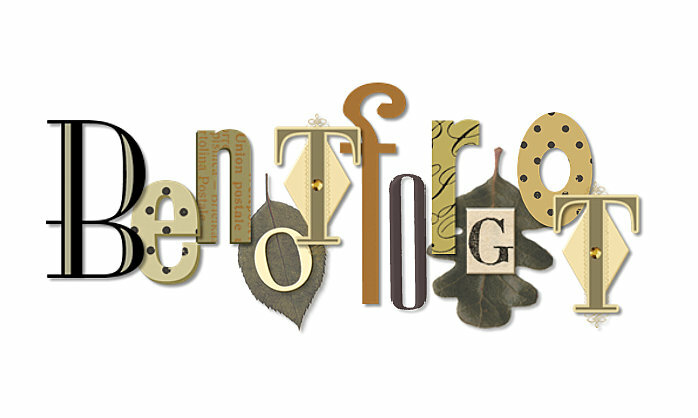 . . the 11th day of August . 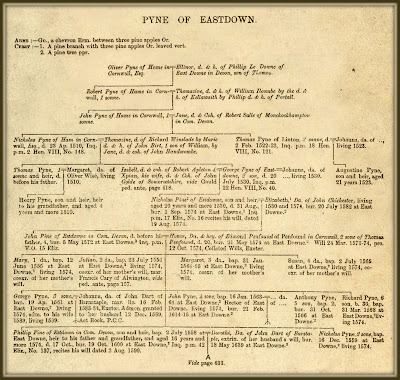 . . in the year 1720 or 1723 . . . Sarah Emery becomes the bride of Samuel Brackett . 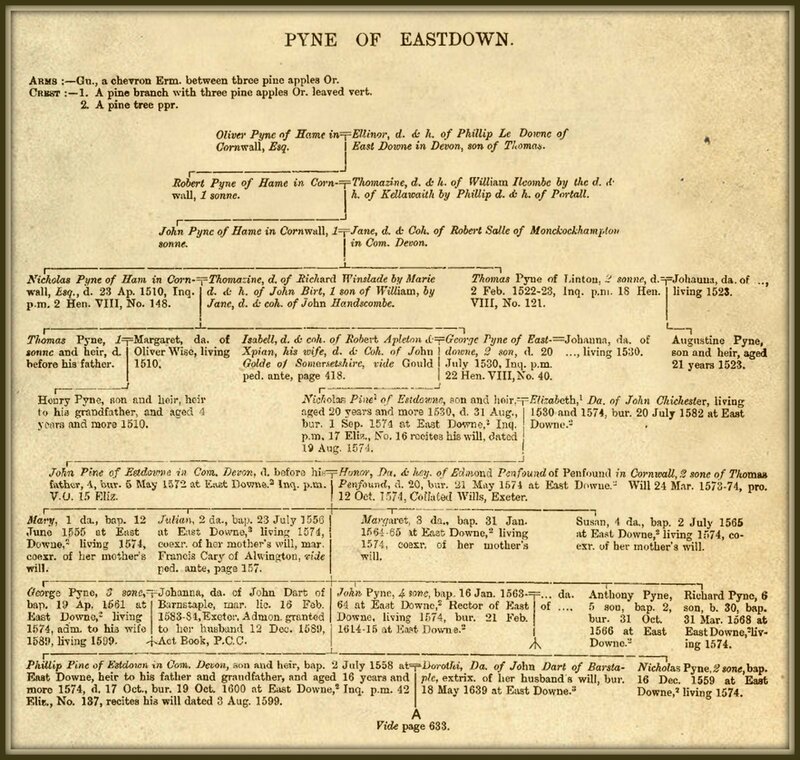 . . this Sarah and Samuel are 7th great-grand-parents of the Keeper of this family history blog . 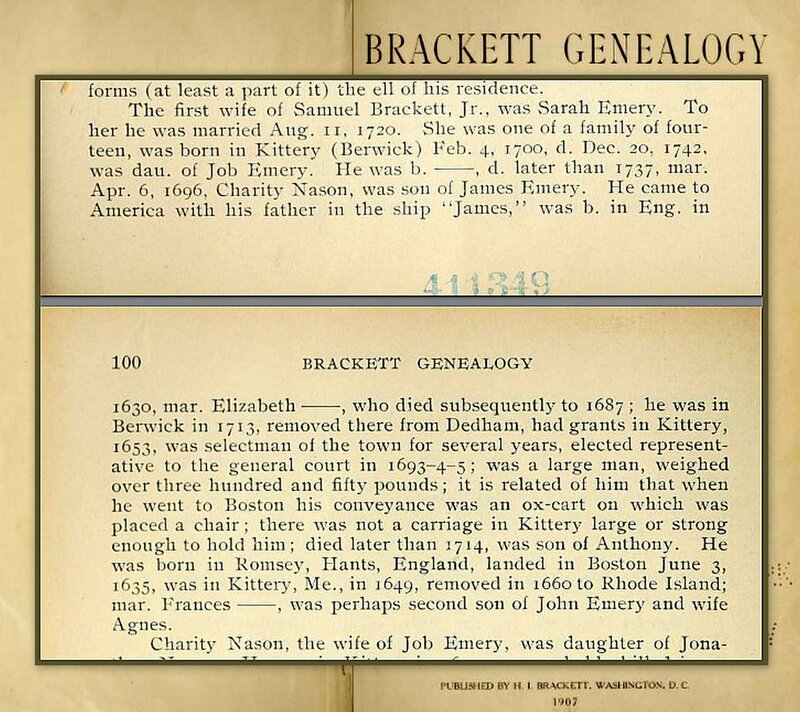 . . in his Brackett Genealogy, H.I. 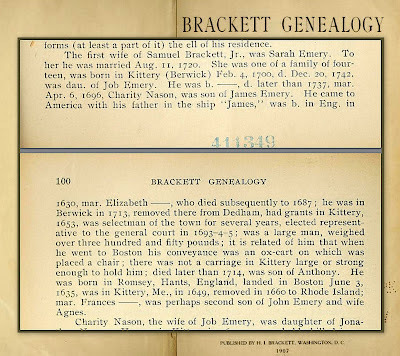 Brackett stated that they were married in 1720 . . . but records recently made available online from the city of Berwick in York County, Maine indicate that they were married in 1723 . . .